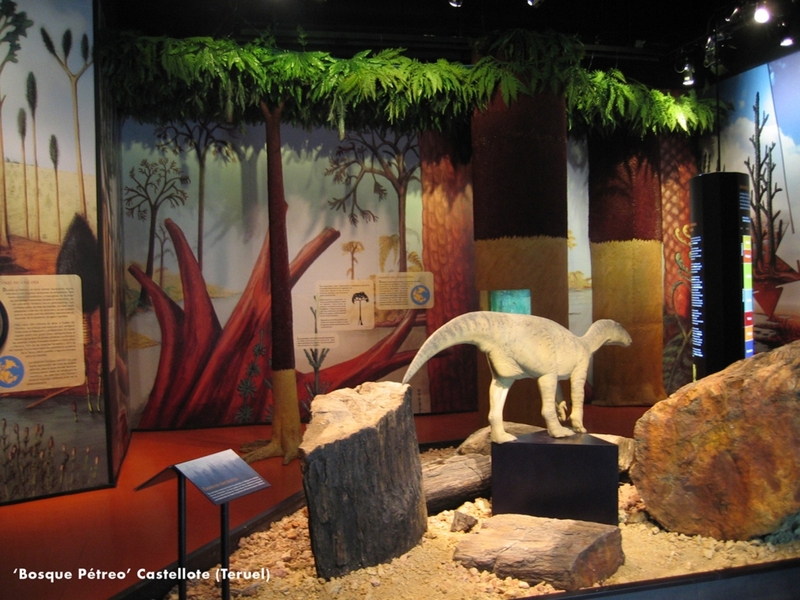 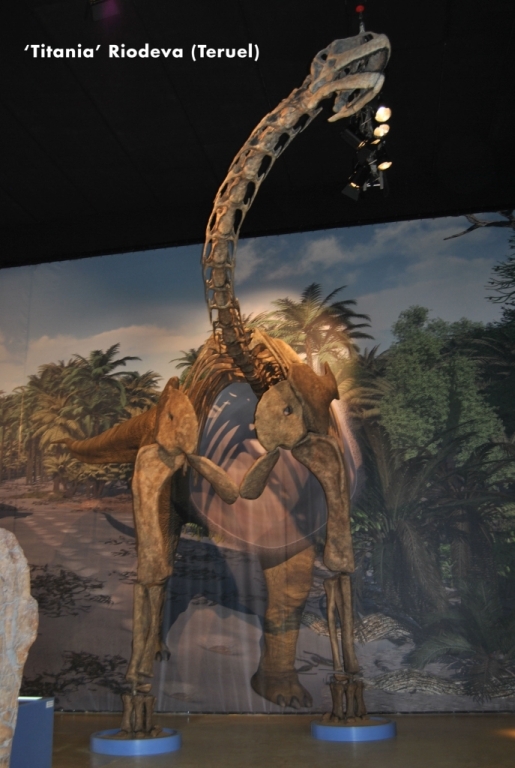 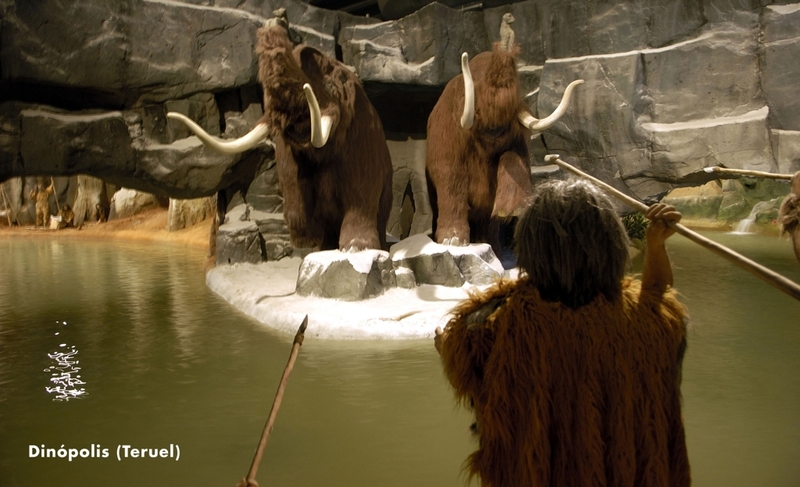 It is located in the city of Teruel as it is the first paleontological park in Spain. 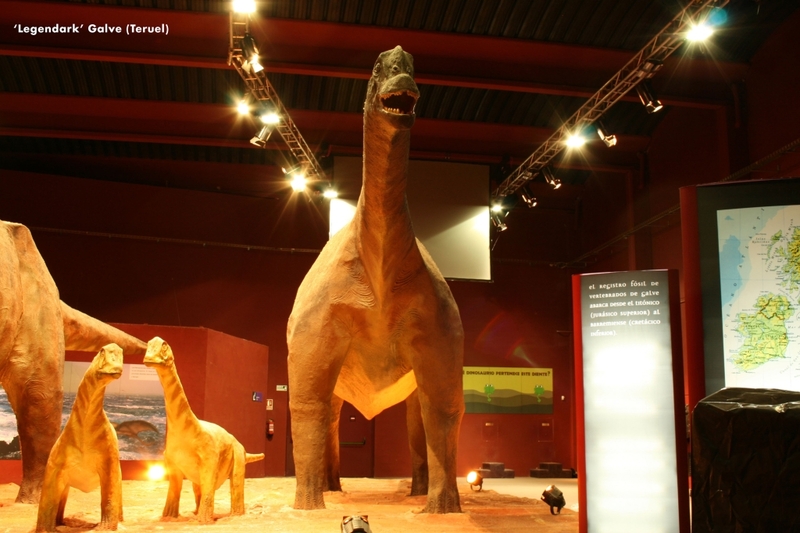 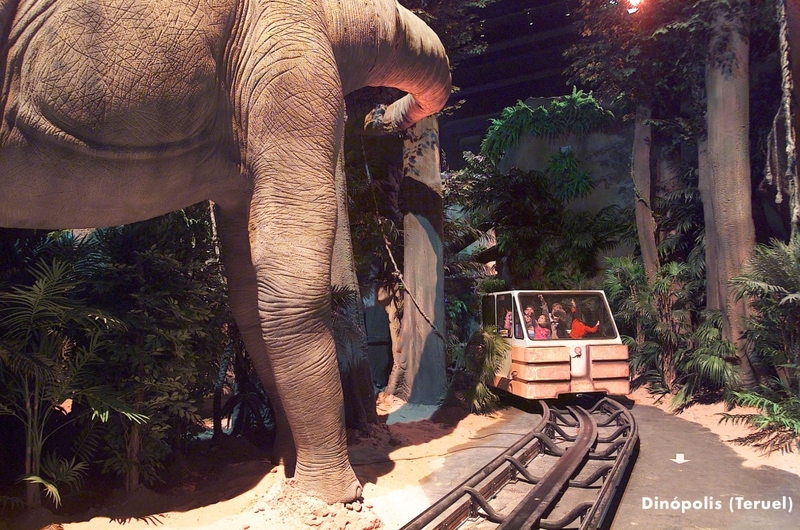 As it is not only a leisure park but a tourist culture exhibition, the whole family will enjoy fun and science in the incredible world of dinosaurs. 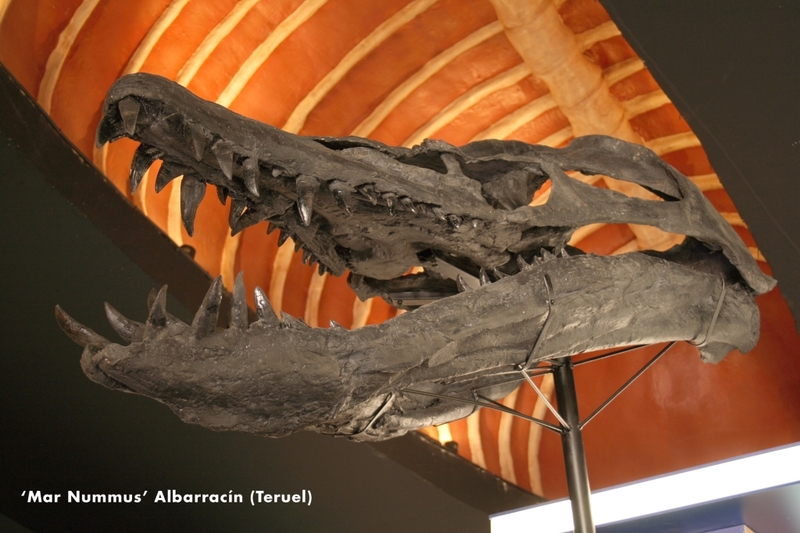 The Paleontological Museum of Teruel is the most important element in the complex. 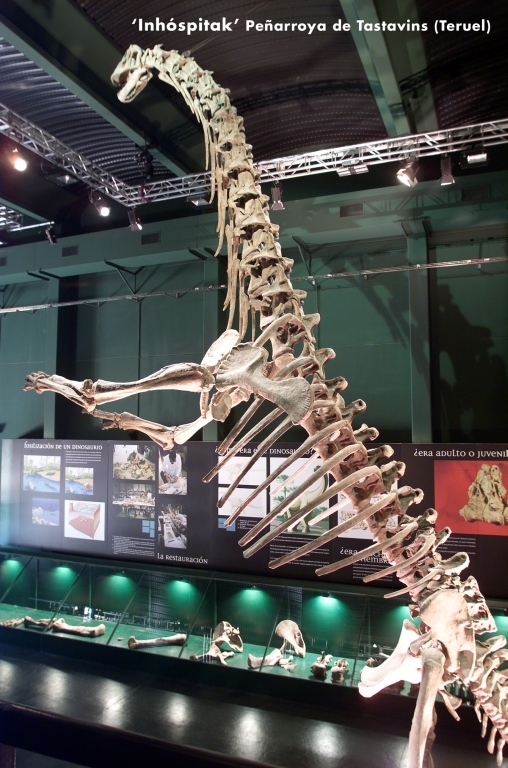 There you will find the most famous collection of ancient remains of dinosaurs in the world, many of which were found in the province of Teruel. 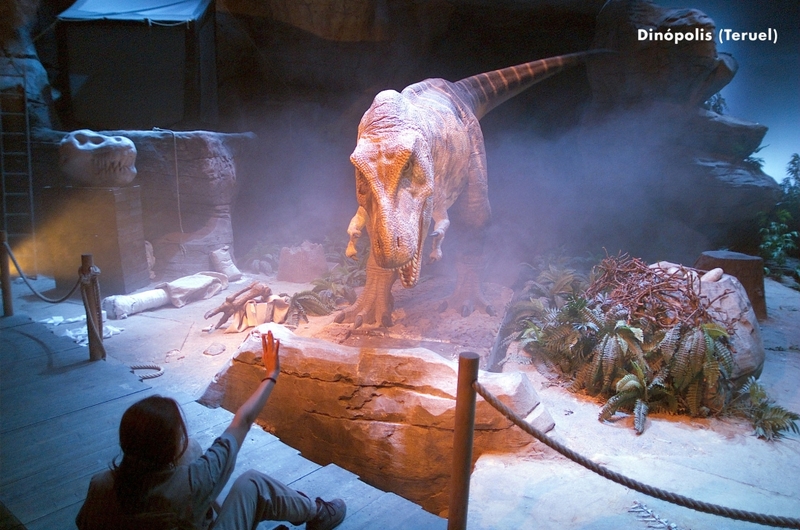 As a visitor, you will also be able to try spectacular attractions like the new 4D simulator -called Terra Colossus– or to observe an exact recreation of an astonishing Tyrannosaurus Rex that moves like a robot. 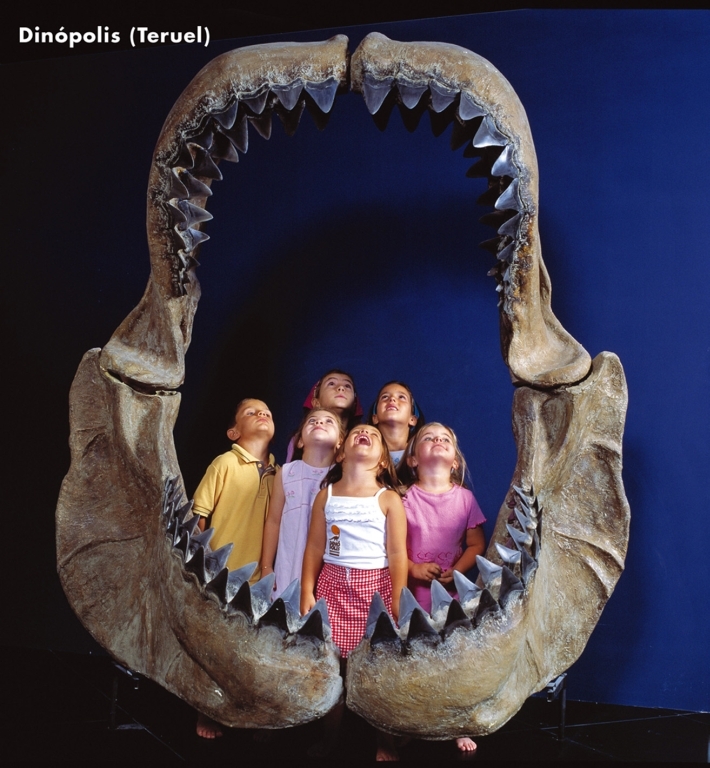 Moreover, this place offers catering areas and entertainment shows together with kids clubs. 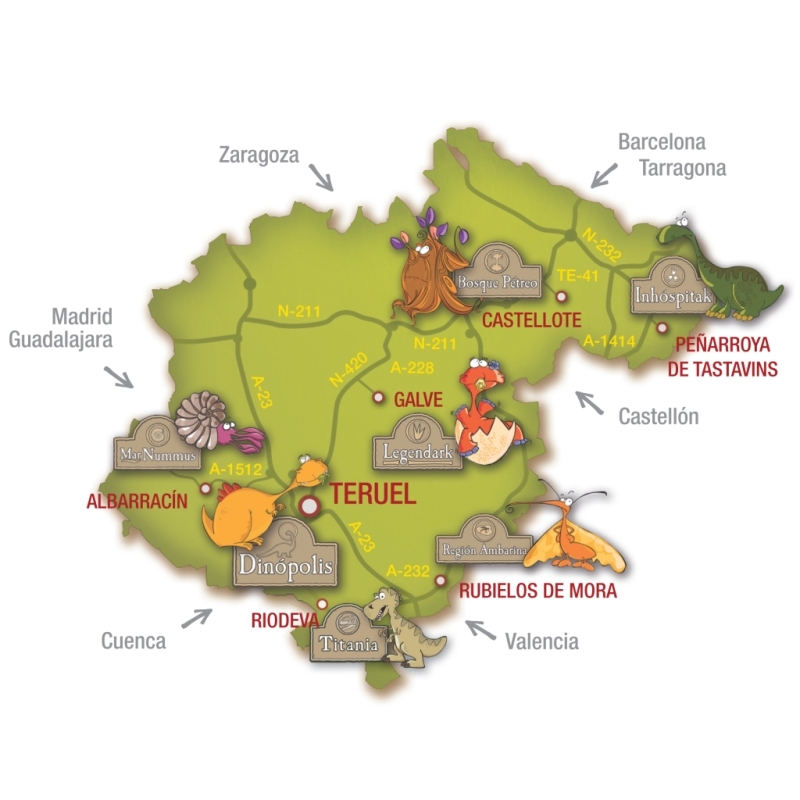 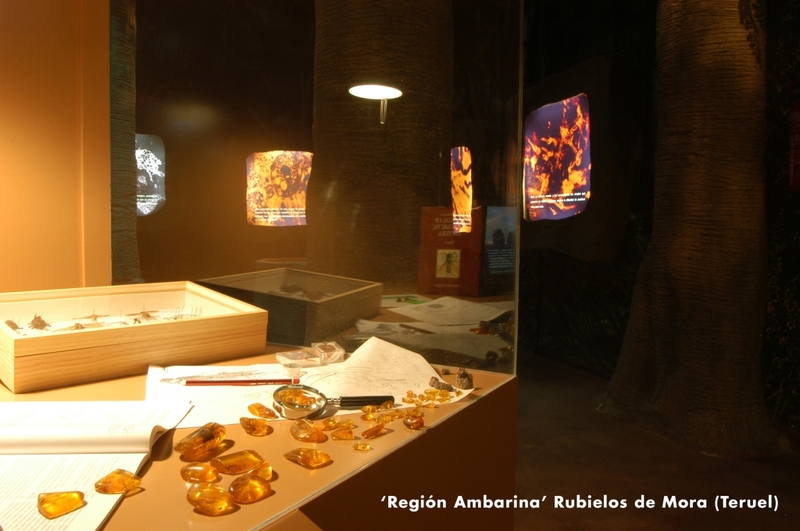 Though Dinopolis headquarters are in the city of Teruel there are five exhibition halls located in Albarracin, Rubielos de Mora, Castellote, Galve and Peñarroya de Tastavins. 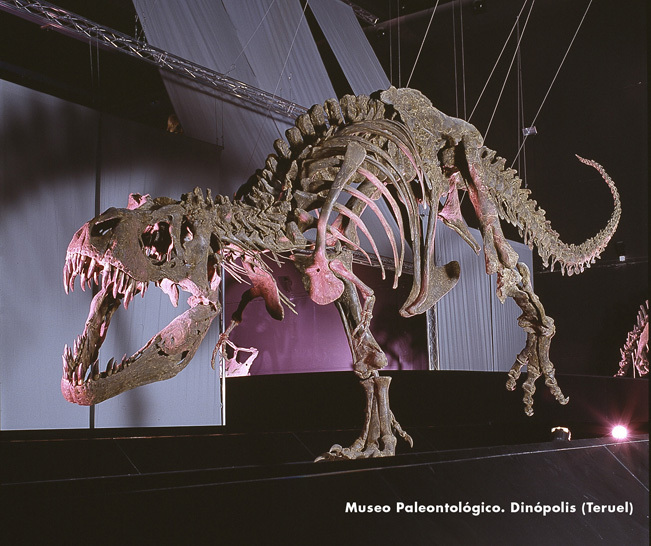 Each one is centered in a particular aspect of paleontology and, as a whole, they are part of a network to discover fascinating secrets about dinosaurs among the province of Teruel.